Samsung launched their new model in after few months. 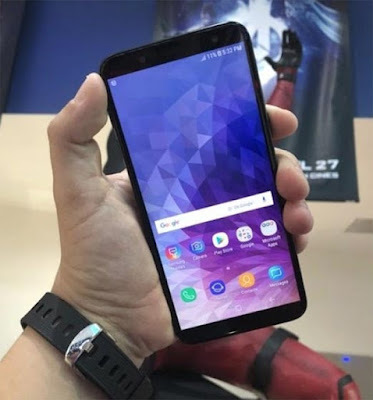 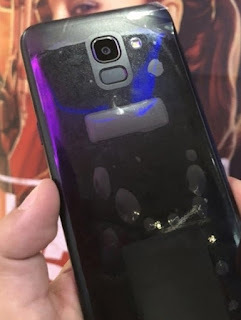 The official specification was leaked a few weeks ago but, now pictures of Samsung galaxy j6 2018 is a leak from the source. 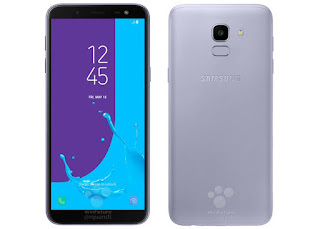 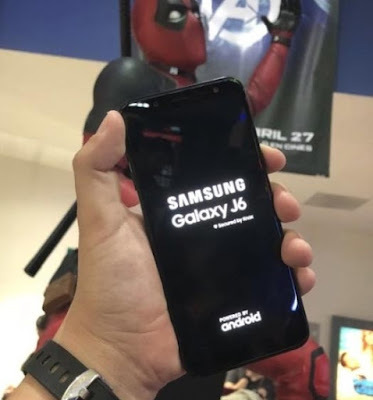 Maybe they launch Samsung Galaxy j6 in the month of June and this news is unofficial.